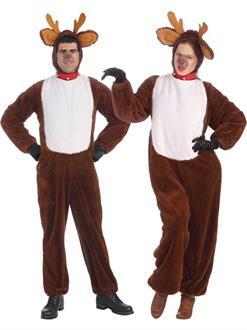 This costume includes hood with attached antlers and collar and jumpsuit. Does not include shoes. Please note that only one costume is included.